Today's giveaway was sponsored by the super adorable Etsy shop, Ellis G Designs. If you're looking for great gift ideas, check them out! 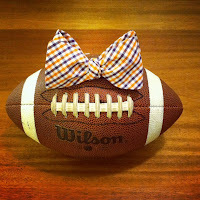 A very lucky Clemson Girl reader is going to win an orange and purple gingham headband and matching bow tie! 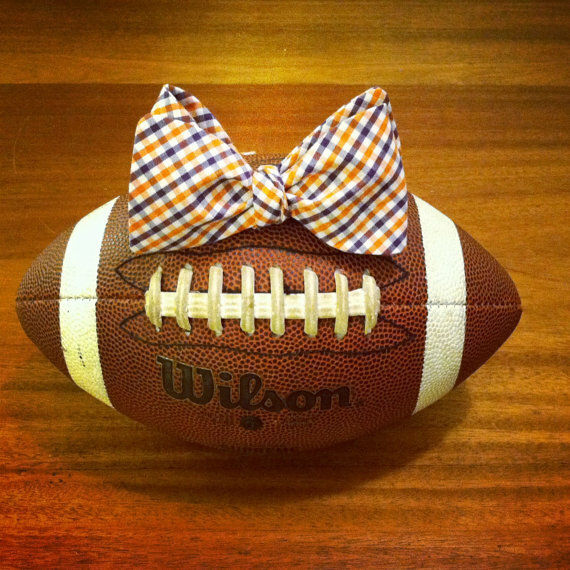 Perfect for a Clemson event or gameday! Hooray! Caroline, please contact us at clemsongirlblog@gmail.com to claim your fabulous prizes! Thanks so much to Ellis G Designs for sponsoring today's giveaway!